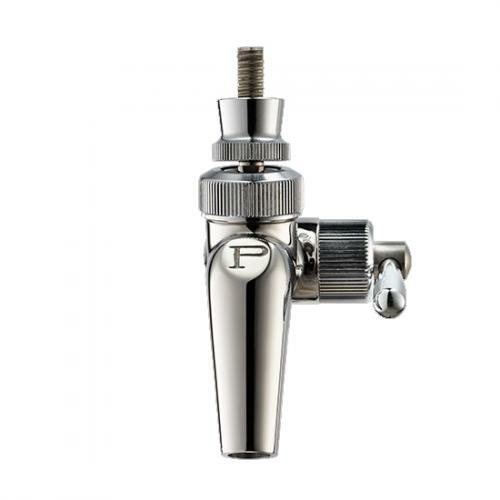 In addition Perlick exclusive forward sealing design features, the 650SS Forward Sealing Flow Control Faucet features a flow compensator. 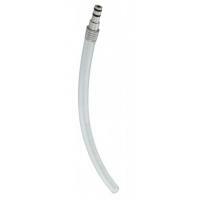 The flow compensator provides more control because by adjusting the flow control handle, you can adjust the restriction for hard to pour brands. 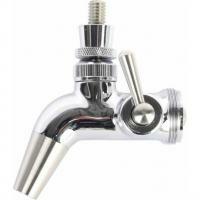 You can also adjust the flow control handle to slow the flow for pouring sampler glasses, flights or growlers as well as to reduce the amount of foam when pouring into a frosted glass.